This map contains territory of Russia. 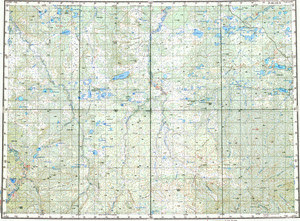 On this map Yetekhtekh for Garmin. You can find here Urguma download for free. You can find here Kholbolakh presented. You can find here Khochot for Garmin. You can find here Itiya presented. Dzhulan download for free. You can find here Dzhampa presented. On this map Chokchar-Toloono presented. Bappagay presented.